Our computer screens flash. An adorable face of a computer cat peeks around one side of the screen. We all want a computer cat! We fall in love and start to tell the computer cat everything, not realize it is really a super intelligent AI under the control of our next guest, Heather Hayden! 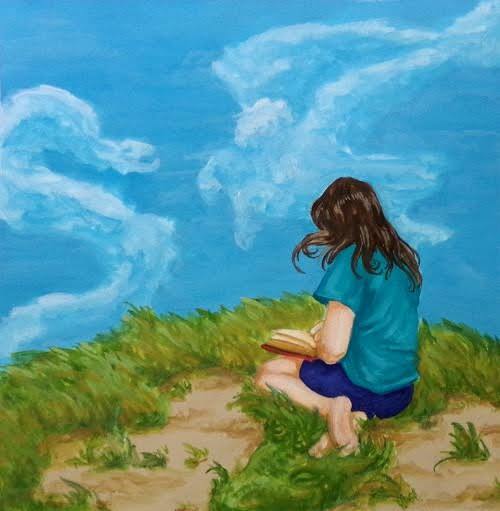 Though a part-time editor by day, Heather Hayden's not-so-secret identity is that of a writer—at night she pours heart and soul into science fiction and fantasy novels. 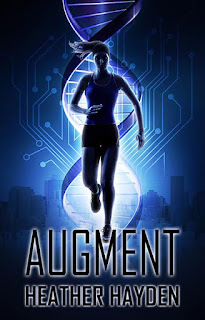 In March 2015 she published her first novella, Augment, a YA science fiction story filled with excitement, danger, and the strength of friendship. 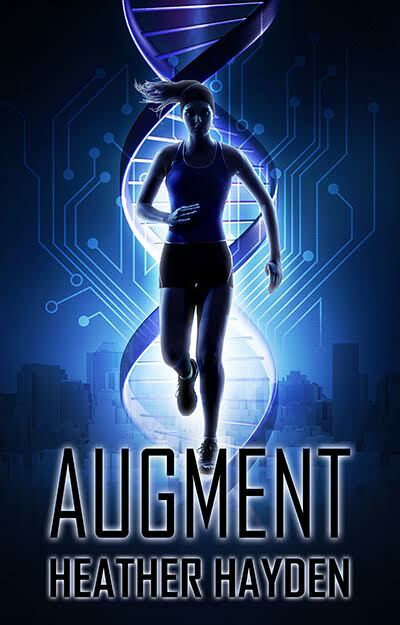 She immediately began work on its sequel, Upgrade, which continues the adventures of Viki, a girl who loves to run, and her friend Halle, an AI. Learn more about Heather on Twitter or her blog, both of which consist of equal amounts of writerly things and random stuff she’s interested in. On a scale of 1 to 10, what do you think your chances are of surviving the zombie invasion? 4. I'm not great at running or finding food in the forest, but if I fell in with the right group, I might be able to survive. I can cook and clean, and I'd probably be decent with a blade or gun under the right amount of pressure. Teleportation. I'd never have to pay for transport again, and I could always see whoever I wanted by teleporting to wherever they are! I'd really rather not. It's the third-most awful form of poetry there is, and I don't want to torture your blog readers. They might not stick around for the rest of the interview, otherwise! If you favorite historical era had an ice cream flavor made in its honor, what would it taste like? Sweet and sharp, with a bit of a tingly aftertaste... It would be mimicking a steampunk alternate-Victorian era. It would also probably involve some form of dark chocolate, with a nice dash of vanilla bean. You have to trade places with one of your characters for a day. Which and why? Which natural element (earth, wind, fire, water) do you feel the greatest kinship with? Water. In fact, when my friends and I played a game in our homeschool group (a long time ago! ), I was a water goddess called Shark. I'm actually working on a book inspired by our adventures called The Astrals--hoping to publish it some day! Though it's developed and changed a lot from its very early drafts. Oh dear, what a tough question! Probably, what is your favorite pastime that isn't writing- or reading-related? The answer is: either doing something active (like biking or running) or gaming--I play Magic The Gathering (the card game), as well as board games (recently got addicted to Mage Wars), and my long-time addiction, Minecraft. Fantastic Creatures Anthology Scavenger Hunt!